If you’re interested in window soundproofing, you may not know where to begin. Of course, you could hire professionals who know how to soundproof windows, but if you’re a DIY enthusiast, you probably see an opportunity to save some money here by doing it yourself. You could sidestep the window soundproofing issue by installing soundproof windows, but this kind of extensive remodeling may not be what you’re looking for, and you’ll definitely have to bring in professionals for that. We have conducted years of research into window soundproofing methods and we have not found anything that fully soundproofs a window while allowing it to be transparent. The tips reviewed below are your best options to reduce sound transfer between the outside world and your home, but we cannot fully guarantee complete soundproofing as the technology does not exist. Why Would Someone Be Interested in Soundproofing Windows? Noise pollution can be a huge problem, especially if you live in a highly populated area or a high-occupancy apartment. Sounds like construction, music that neighbors may play at all hours of the day or night, crying children or even the general sounds of daily life may intrude into your home and become a nuisance. You might find your sleep, concentration and conversations disrupted. Your window is designed to let things into your home — mostly light and air — but it also lets in sound, even when it’s closed. Taking steps to soundproof your window can go a long way toward reducing that interfering noise, leading you to more restful nights, reduced stress and more pleasant social interactions. Does the Type of Glass Used in a Window Impact Sound Reduction? Windows do more than provide you with a glimpse of the outside world. Choosing the right glass for your windows is essential. From the level of glare you’ll receive throughout the day to the sturdiness and durability of your piece, it’s vital always to know the specs and details of your windowpanes before you purchase them. One especially important feature to keep in mind about your windows is the level of impact sound reduction they create. A beautiful windowpane is nice, but a glass window with high acoustical control is even better. Because many windows lead outside, it’s essential to invest in the best glass for reducing sound to control the level of noise pollution that seeps into your room throughout the day. When it comes to windows, no two glasses are the same. Take laminated glass, for instance. Manufacturers engineer laminated glass especially with soundproofing qualities in mind. If you find your home or business suffering from unwanted vibrations and sounds that enter through your windows, laminated glass will provide you with the sound deadening properties you need. This is because laminated glass consists of an extra protective layer of plastic that provides an additional barrier between the two external glass sheets. Tempered glass, on the other hand, does not offer quite as much soundproofing control. This form of glass is crafted with durability in mind, as the strong and sturdy external layers provide a resilient glass that can withstand use and force with robust strength. However, tempered glass does not offer superior sound reduction performance. 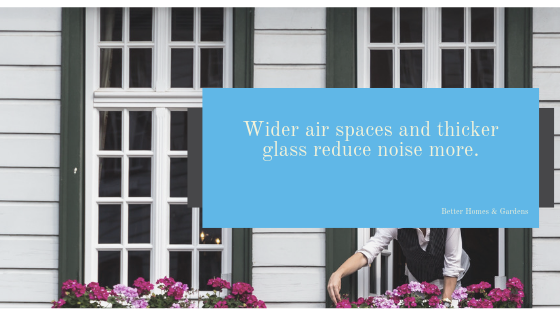 While you might assume added layers of glass equate to higher levels of noise management, this is not always the case. 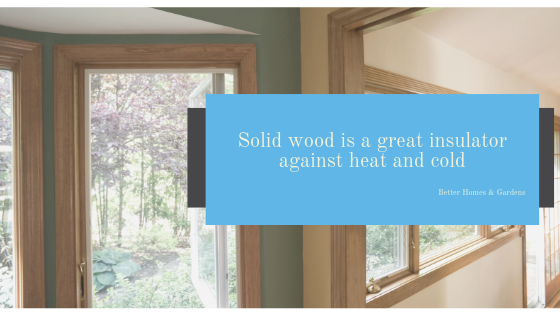 Many soundproof experts believe triple pane windows do provide significantly higher degrees of soundproofing quality than double pane windows. Often, single or double pane windows are sufficient to provide you with the noise and echo reduction qualities you need. Choosing the right fit for you depends upon the degree of noise you seek to block and the resulting type of glass you will need to get the job done right. Laminated windows will frequently provide you with the noise reduction levels you need. The best glass and windows for reducing sound are those which boast a composition that prevents sound from traveling internally and externally. Laminated windows offer a level of insulation that hinders noise’s ability to transmit with ease. 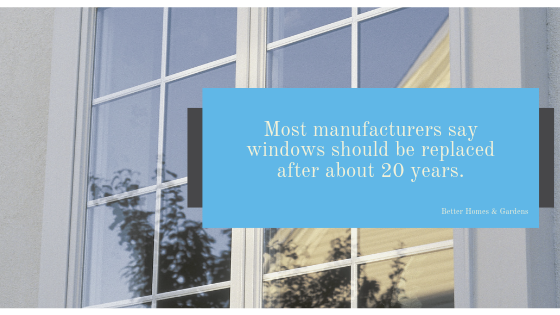 Once you find the right window for your home or business, it’s vital to install your products correctly. Ensure there are no empty spaces or openings where sound can travel by sealing the area surrounding your windows. 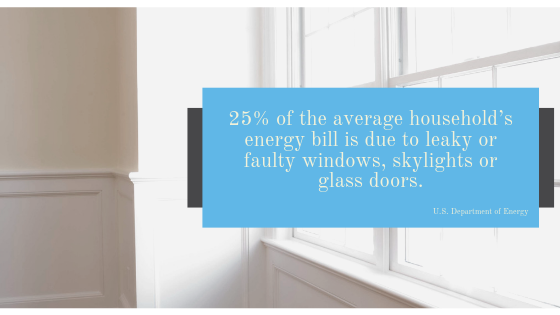 Investing in the right window and installing your materials properly will provide you with better thermal and sound reduction properties so you can relax while saving money, too. You’ll want to start by sealing off any air gaps in your window with foam or Acoustic Sealant. Proper insulation is the key to soundproofing your window. Add thick insulation tape to the bottom of the window and the area where the window meets the sill. Once any areas where sound can get through are fully covered and sealed with soundproof foam, tape or insulation, you should be protected from most noise pollution. The next step is to soundproof the walls surrounding the window. You have a number of choices when it comes to how to do this, from adding soundproofing barriers to soundproofing acoustical panels and soundproofing tape. 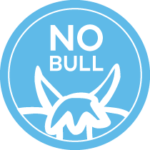 You can find a full assortment of the materials you might use to do the job at SoundproofCow.com. Once you’ve insulated the window for sound, you may want to invest in a blackout curtain. Blackout curtains are designed to prevent light from getting into your apartment or home when you’re trying to sleep, but you can find some that are designed to block noise, as well. The combination of a soundproof window and a noise-cancelling curtains should give you the relief you need. Windows provide an opening to the external world, but you don’t have to deal with the frustration of outside noises. Whether you have noisy neighbors or find yourself situated near a loud and busy street, the good news is that you don’t have to put up with unwanted sounds when you desire silence instead. For successful DIY soundproofing, it’s crucial that you have the right materials. You can find all manner of high-quality, highly effective sound-absorbing and sound-deadening materials at Soundproof Cow. We carry soundproofing seals and sweeps, soundproofing foam, soundproofing insulation and just about everything else you could need to complete your DIY window soundproofing project. To look at the selection of great soundproofing materials in order to start your window soundproofing, head over to Soundproof Cow now.